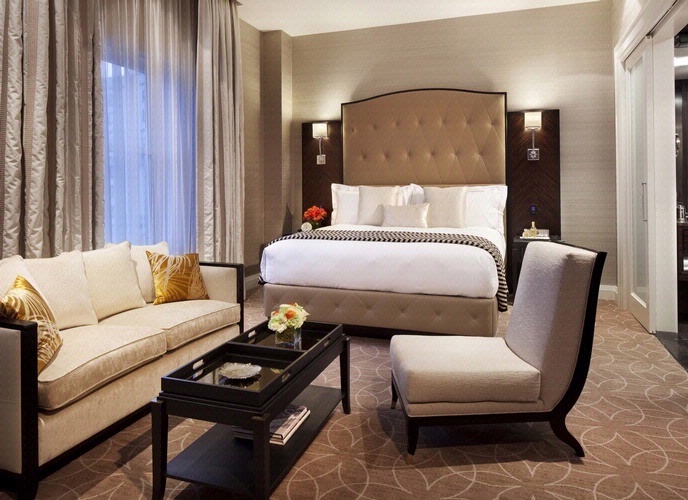 Rosewood Hotels & Resorts create luxurious accommodations unlike any other in the world. The company bestows each of its properties with one-of-a-kind ambiance and style. 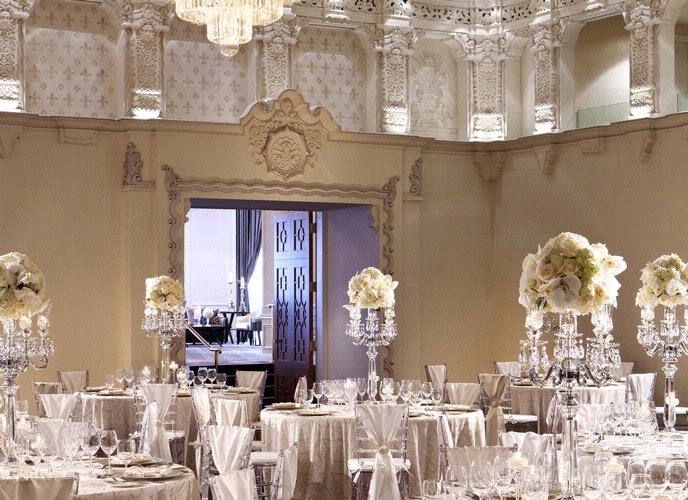 Whether located in the heart of one of the world’s great cities like Vancouver, or in the splendid isolation of a tropical isle in the Caribbean, each luxury hotel and resort is designed to enhance every aspect of a guest’s experience, by reflecting the location’s culture, history and geography. 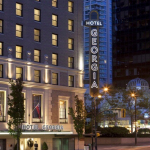 One of the company’s newest hotels is Vancouver, BC, Canada’s Rosewood Hotel Georgia. 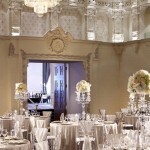 Vancouver’s legendary Hotel Georgia underwent a full restoration and reopened in the summer of 2011 as Rosewood Hotel Georgia, and has since received the receiving the prestigious AAA Four Diamond Rating. 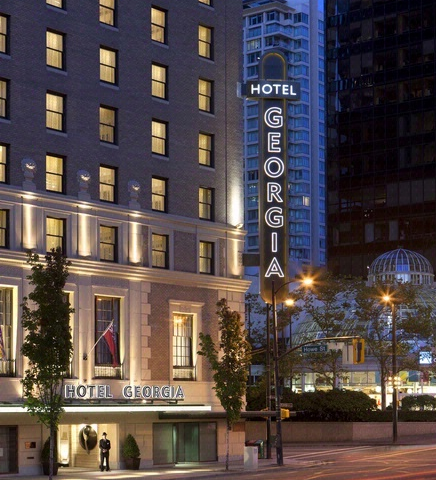 First opened in 1927, Hotel Georgia came to be known as Vancouver’s most historic and elegant retreat. The Georgian Revival structure welcomed a who’s who of the entertainment world to British Columbia, including Elvis Presley, Nat King Cole, Katharine Hepburn, Frank Sinatra, the Rolling Stones and British royalty. 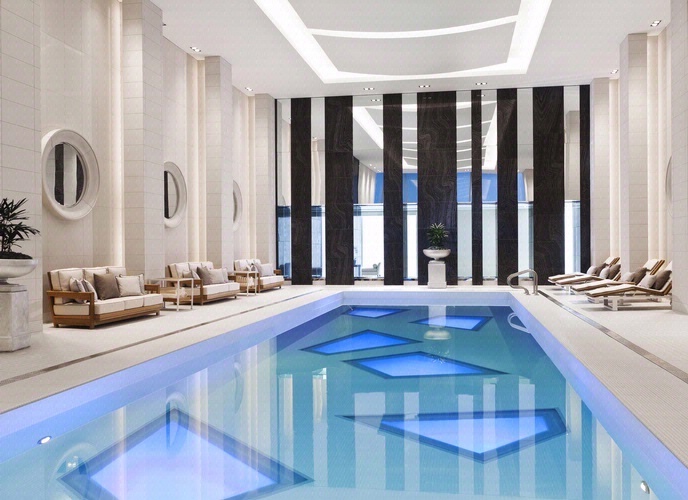 The beautiful Canadian property now features 156 guest accommodations, Sense: A Rosewood Spa, fitness centre, indoor swimming pool, a chic entertainment lounge and a signature restaurant and cafe by renowned Chef David Hawksworth. Dining options at this luxury boutique hotel include 1927 Lobby Lounge, Reflections Lounge, Prohibition, Hawksworth Restaurant and Bel Cafe. We experienced first-class service and impeccable attention to detail at Bel Cafe – read our full review of Bel Cafe here. 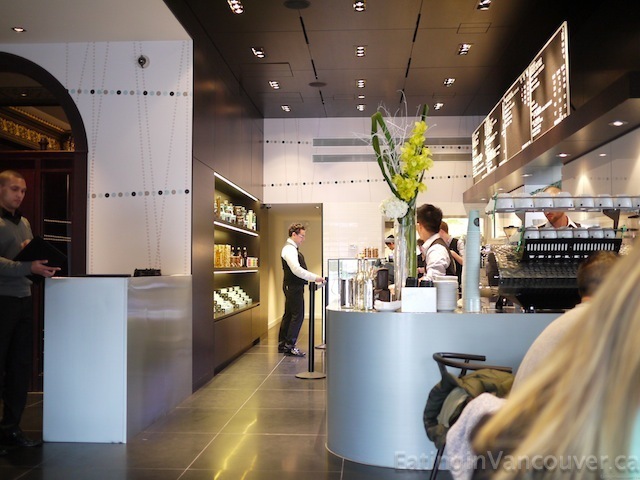 Vancouver’s premier chef, David Hawksworth brings his classically grounded, ingredient-driven cooking style to his signature restaurant, and European-style flair to his signature cafe.